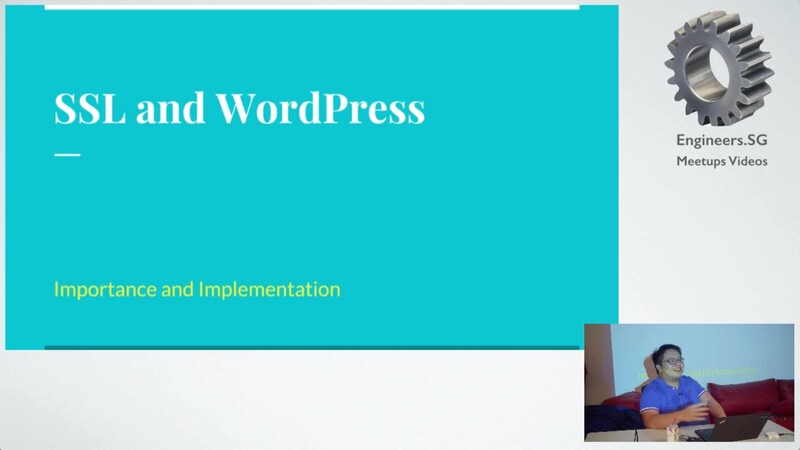 This talk was given during WordPress Singapore, December 2015 edition. 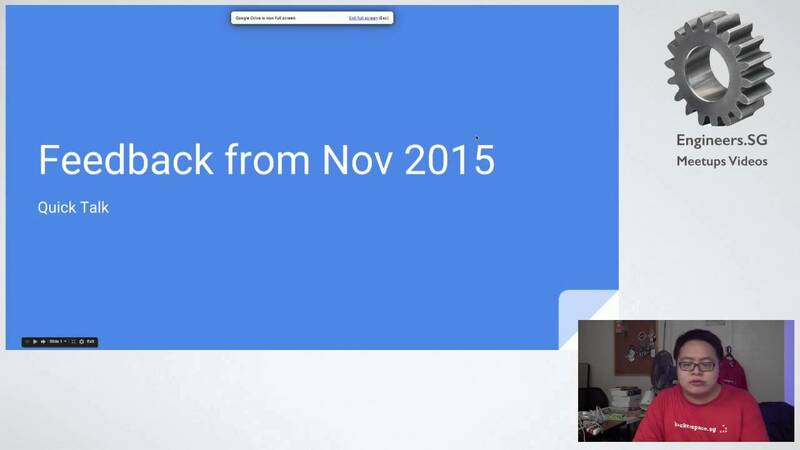 The talk touched on new features and updates that WordPress 4.4 was going to bring in. Video is recorded by engineers.sg.